SkyWest Airlines is a North American airline that operates on a regional airline level. It flies across 42 states, Washington D.C., Canada, Mexico, and the Bahamas. SkyWest Airlines mostly serves like a feeder airline and has partnerships with such major airlines like Delta, United, Alaska, and American Airlines. There is no SkyWest Airlines credit card, not even frequent flyer program to reward passengers. However, you still can get your free reward ticket with SkyWest Airlines by using a travel rewards credit card offered by a major bank. SkyWest Airlines doesn’t have its own frequent flyer program and does not offer SkyWest credit card ither. However, the airline does have connections with some frequent flyer programs through its partnerships with other airlines. The members of AAdvantage program, Mileage Plan, SkyMiles, and Mileage Plus frequent flyer programs will be able to earn miles when fly with SkyWest Airlines. This is possible because SkyWest partners with American Airlines, Alaska Airlines, Delta, and United Airlines. Also, through the partnerships with these airlines, SkyWest Airlines has connection with all three airline alliances: SkyTeam, Star Alliance, and Oneworld. All these connections and partnerships can get you a free reward ticket with SkyWest Airlines. However, it may look a bit complicated, and if it does look a bit tricky to you, then you may want to use another way to get a free ticket. 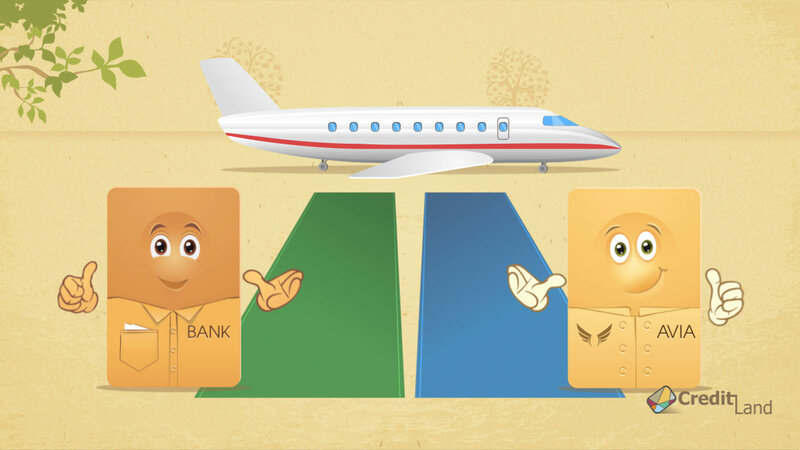 Probably the simplest way to fly free with SkyWest Airlines is to use a travel rewards credit card from a major bank. Such cards allow earning rewards on all purchases and allow redeeming them with literally any airline. Explore the offers above to see which credit card is the best option for you.